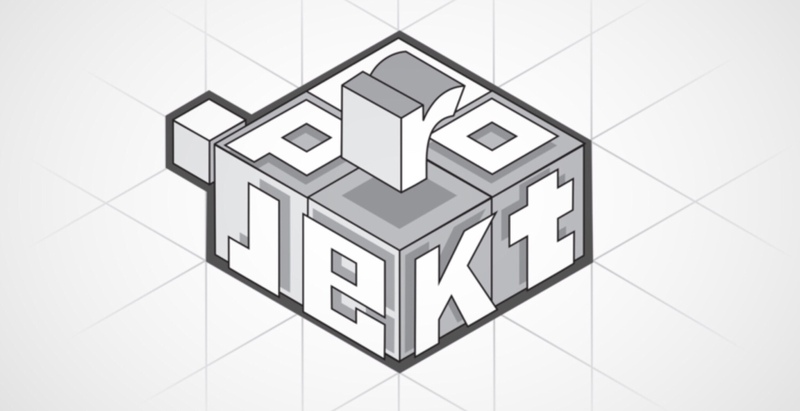 This will be a complete walkthrough guide with help, hints, tips, tricks, answers and solutions for the iOS and Android puzzle game, .projekt, by Kyrylo Kuzyk. Feel free to ask for extra help in the comments section. I’m not really showing the min/max solutions, but if anyone wants help with any of them, ask and I’ll do my best. I was waiting to see what you think of the game? I like it better than Shadowmatic – well, looks easier to me. I fear the Shadowmatic would drive me crazy. I like it, but it feels like it might get repetitive. And I can’t see how many chapters there are.